Shuqing Ding a licensed acupuncturist with the Minnesota Board of Medical Practice and board certified by the NCCAOM. She received her Bachelor Degree of Chinese Medicine in 1996, Master and PhD. Degree of Chinese Medicine of Surgery in 2005 and 2008. She worked as an integrated consultant colorectal surgeon in National Center and Pelvic Floor Unit of Nanjing Municipal Hospital of Chinese Medicine, which is one of the affiliated hospitals of Nanjing University of Chinese Medicine in China. She also worked as a research fellow in the Pelvic Floor Center in Minnesota and Cleveland Clinic Digestive Institution in 2008 and 2014 for 2 years. She was born from a tenth generational Chinese Medicine family. With her family and university TCM training background, she integrated the biofeedback therapy in pelvic floor disorders. So she got board certified from Biofeedback certification International Alliance, the first person in China in 2008. Then as a research leader of lower gastroenterology disorder and pelvic floor disorder to cooperate researches and education program with Biofeedback Foundation of Europe. She is a renowned international integrated medicine doctor focused on the constipation and related pelvic floor disorders clinical practice and research. 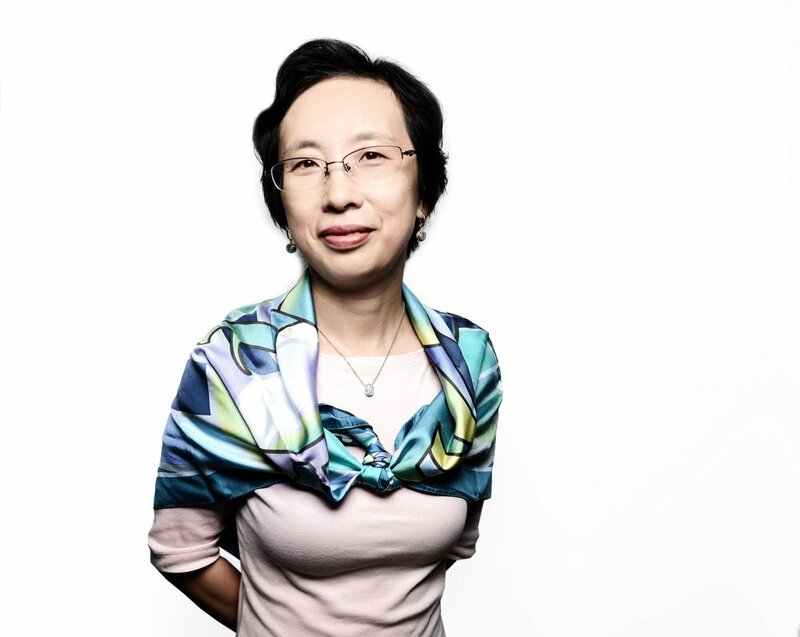 She has published more than 100 paper works and five authored books and 10 patents in China. In 2018, Shuqing Ding moved from Nanjing China to Minneapolis, MN with her family. She is fluent in English and Mandarin Chinese.